Hotel | Haven Fire & Safety L.L.C. Haven Fire & Safety is the first choice for hotel safety and protection. Reference projects include the prestigious Burj al Arab, the World's only 7 star hotel, the Burj Khalifa, the World's tallest building, the prestigious Atlantis the Palm, The Conference Palace Abu Dhabi, as well as numerous other prestige properties that read like a who’s who of the UAE hotel industry. 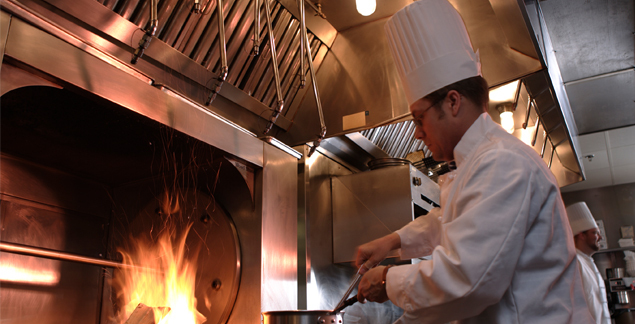 McDonalds, Burger King and many other fast food restaurants and outlets are also serviced by Haven Fire.